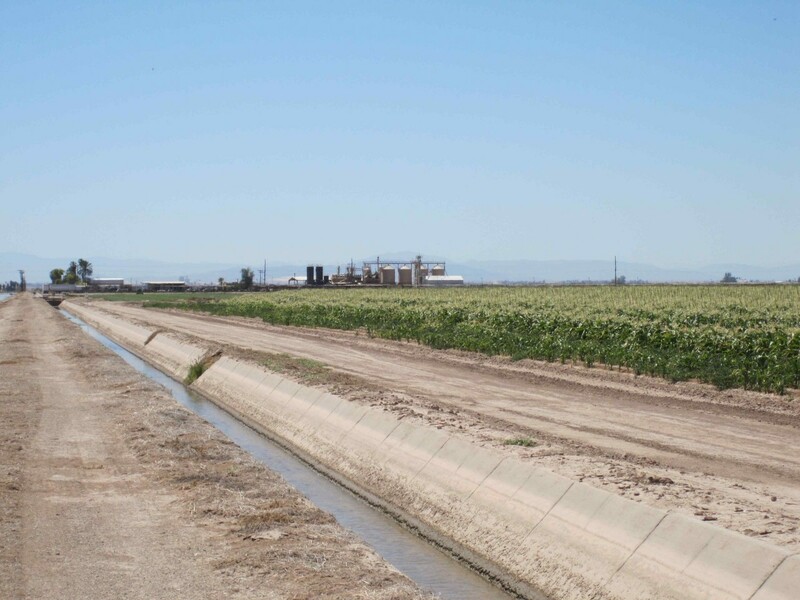 The largest industry in the Imperial Valley is agriculture. 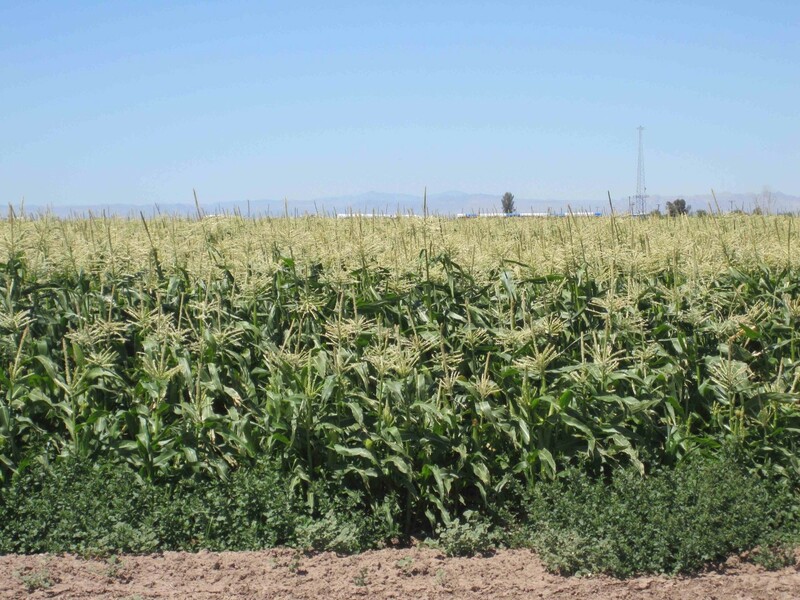 The Imperial Valley has an annual crop production over $1 billion and more than 100 different crops and commodities are grown here. 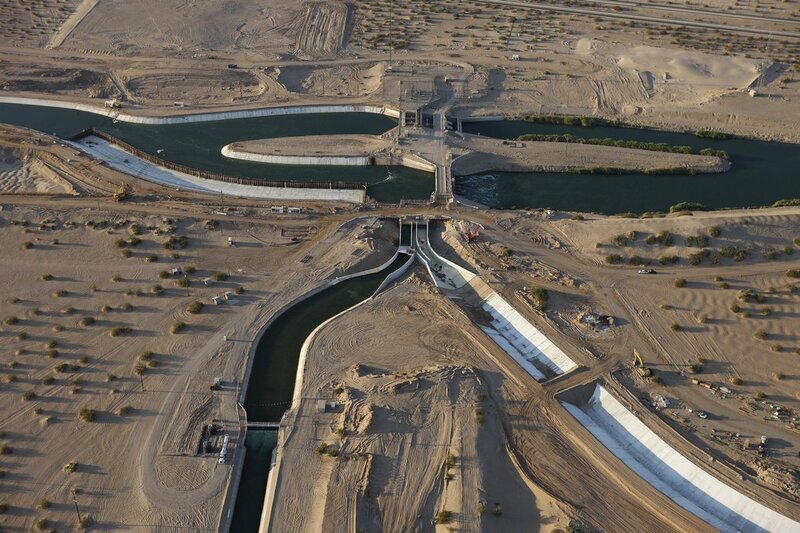 The Imperial Valley has a great network of waterways stemming from the Colorado River. 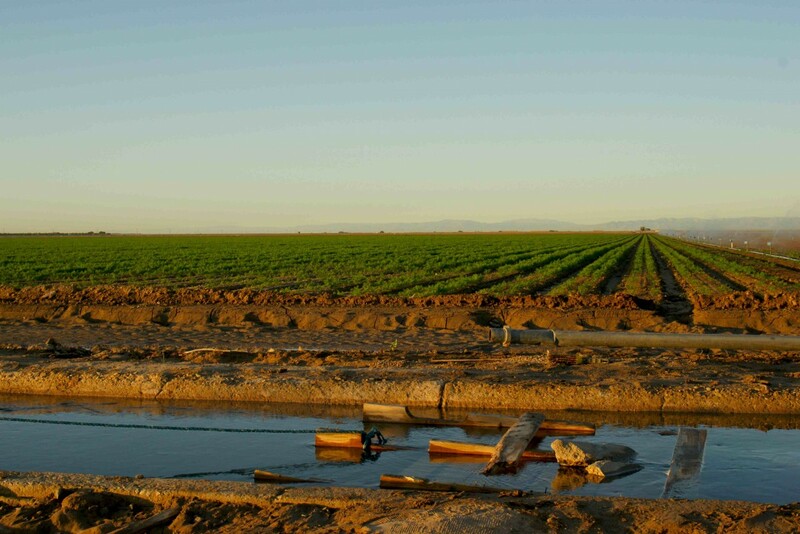 Our massive system of canals is used to provide agricultural land with its water supply. 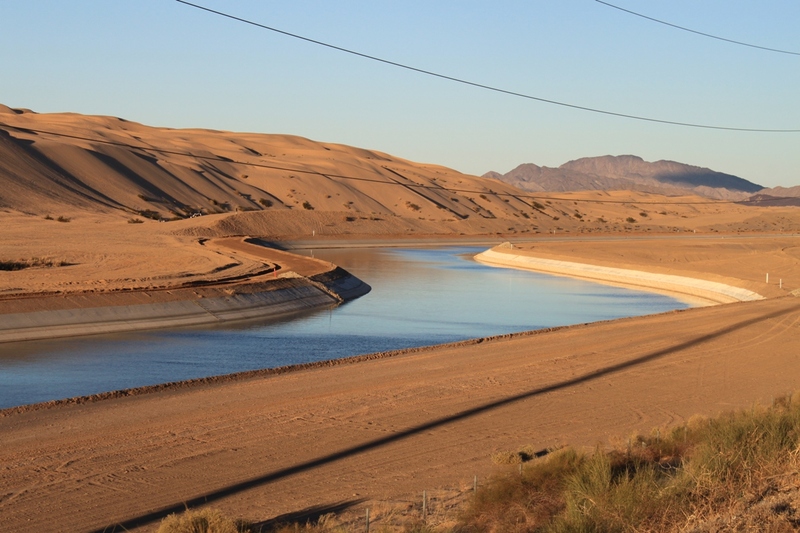 The All American Canal is the largest irrigation canal in the world, running for over 80 miles and supplying water to 9 cities in the Imperial Valley. This system of waterways irrigates up to 630,000 acres of crop land.